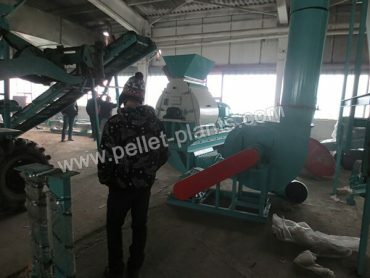 In Dec. 2015, a 2 t/h wood pellet production line was installed in Romania. 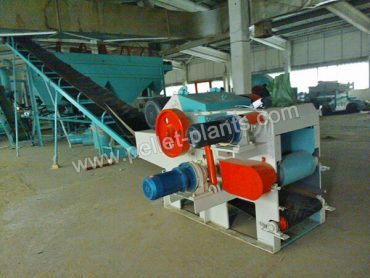 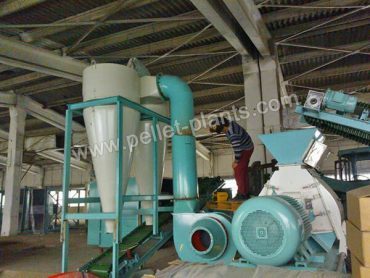 The raw materials are large wood materials, therefore, twice-pulverizing is necessary for raw material pelletizing. 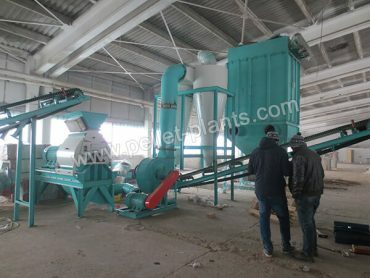 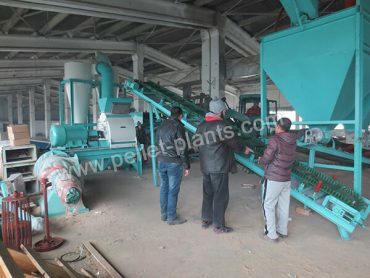 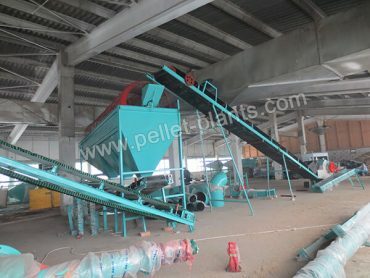 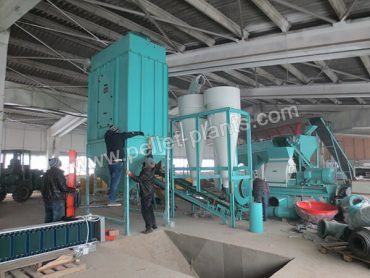 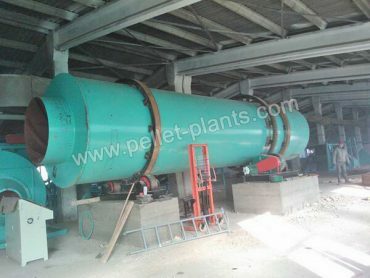 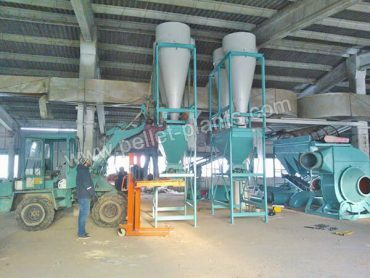 In this wood pellet plant project, a pulse dust collector is connected with the wood hammer mill, which greatly decrease the pollution. 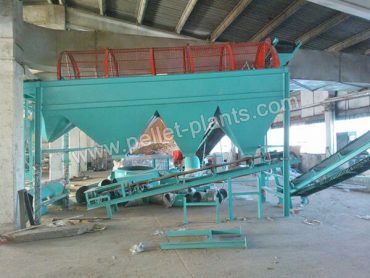 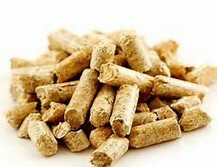 The whole wood pellet plant is highly automated. 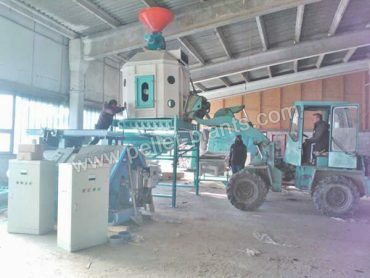 All equipment was well designed and compactly arranged. 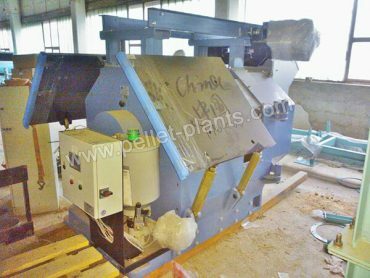 This line is composed by conveyor, drum wood chipper, wood hammer mill, pulse dust collector, rotary drum dryer,ring die wood pellet machine, pellet cooler, siever, and pellet packaging machine.